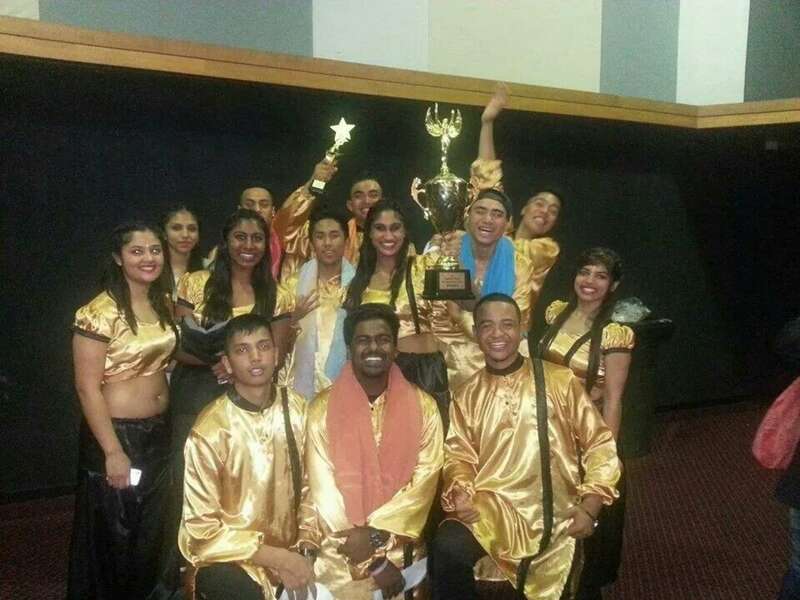 Manurewa High School won first prize at the High School Rockerz competition, a Bollywood Dance competition held on Saturday 24 May at the Logan Campbell Centre. The Manurewa High School group came first with majority of the votes and received a trophy and a $1,000 cheque. Michael Saili Motu also won best male award. 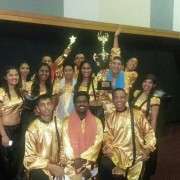 The group's mentor and coach, Swati Patel, said the team definitely lifted the standard this year. "They worked hard on their dance, which was a mix of traditional and modern. Six of the boys in the group are non-Indians, but that didn't stop them impressing the audience. 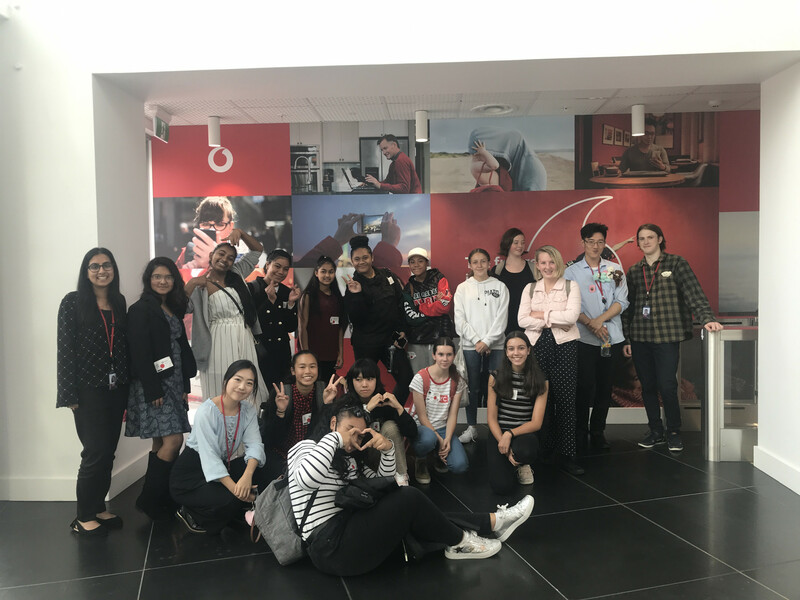 Rather than finding the Bollywood atmosphere overwhelming, they brought a huge amount of energy to the stage and were even confident enough to go and talk to the organisers and judges."